Learn important dental information for a healthy smile! This page contains documents from the California Dental Association that provide helpful information on a variety of dental topics, including kicking soda, sealants, fluoride, bad breath, and more. If you have any questions don't hesitate to contact any team member at 760-294-6208 so we can assist you. 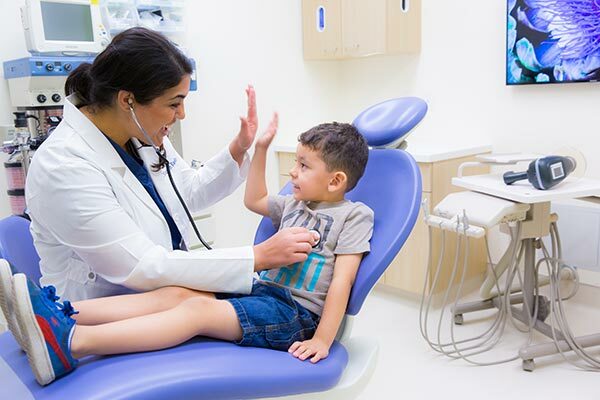 As San Diego County's only Pediatric Ambulatory Dental Surgery Center, we strive to provide our patient's and their family with superior service. Click here to request an appointment today!